Impact Competition. Allolopathy. Host for insects, nematodes, fungi, viruses, and parasitic plants. Allergen for hay fever. Accumulation of nitrate salt (harmful to husbandry). 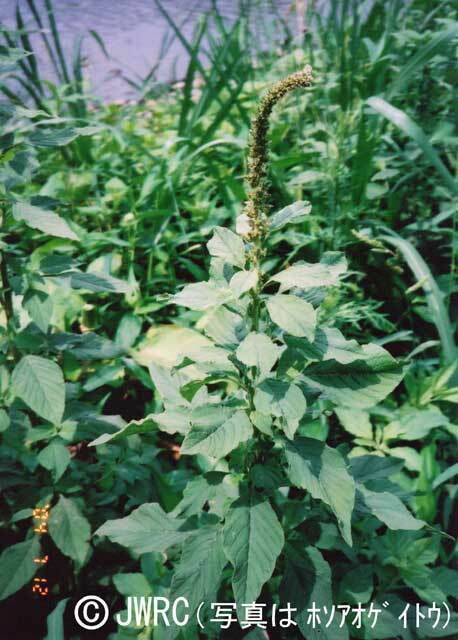 Affected organism: Native, crop, pasture plants, etc. Introduced range in other countries South America, Europe, Asia, Africa, Oceania.